Spread the word about GRACE! Share our graphics on social media! Connect people with the help they need and deserve. 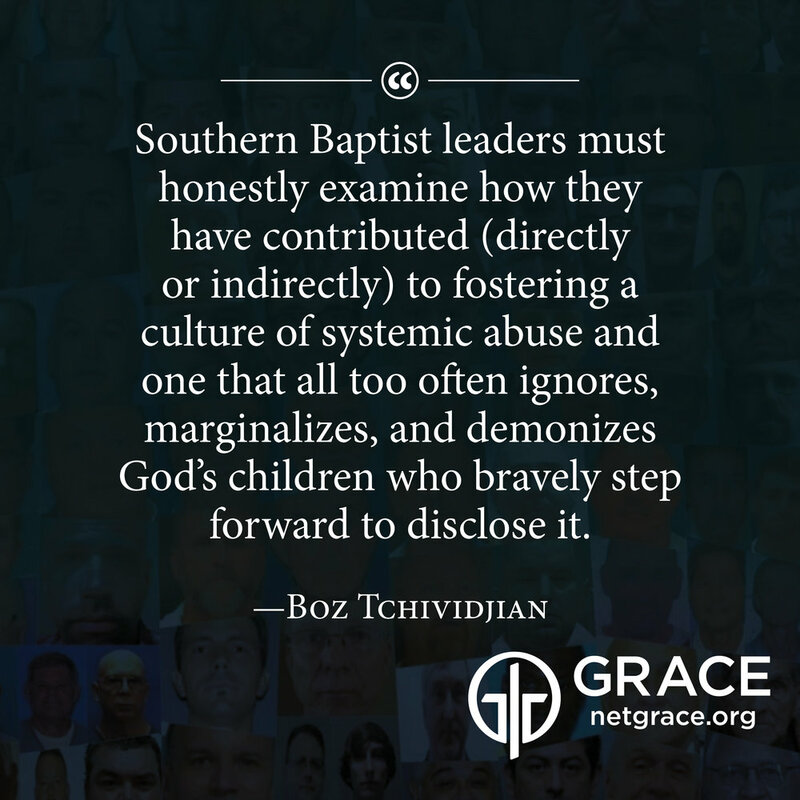 Use the hashtag #EndAbuseEverywhere and link to www.netgrace.org. On your desktop, right click on the image and "Save As" or on mobile, press and hold down on an image to save it to your Camera Roll.